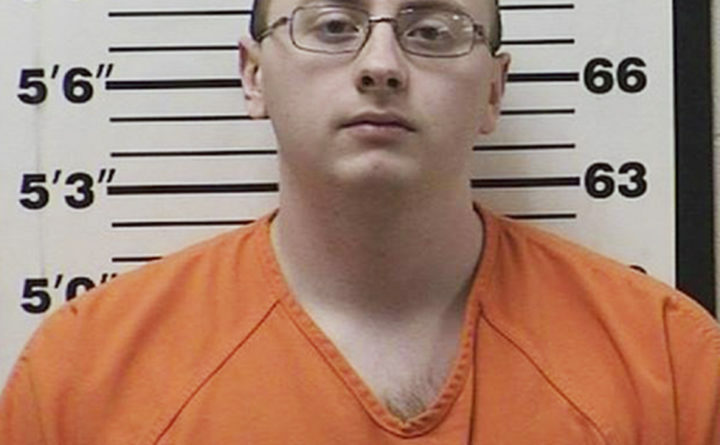 This photo provided by the Barron County Sheriff's Department in Barron, Wisconsin, shows Jake Thomas Patterson, of the Town of Gordon, who has been jailed on kidnapping and homicide charges in the October killing of a Wisconsin couple and abduction of their teen daughter, Jayme Closs. Fitzgerald said Closs was taken to a hospital but has since been medically cleared and released. She was being interviewed by law enforcement, the sheriff said.